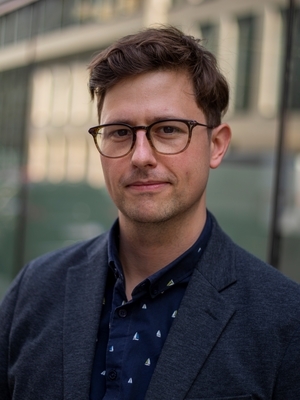 Brett heads up digital, social & creative strategy for FleishmanHillard’s European Union office in Brussels, which works across sectors to combine deep policy expertise with innovative, creative communications. A seasoned transatlantic public affairs professional and strategic digital communicator, Brett has split the last 15 years across private sector, government and non-profit roles in Brussels and New York. He also sits on FleishmanHillard’s global social & innovation leadership team and leads the firm’s Digital Public Affairs offering across the EMEA region. So, what is an influencer? Why should people care about what happens in Brussels? How can the EU communicate better in a year of change? The GDPR and 25 May 2018: The finishing-line or starting pistol for data protection compliance?